Trying to get your first credit card can be as frustrating as trying to land your first job. 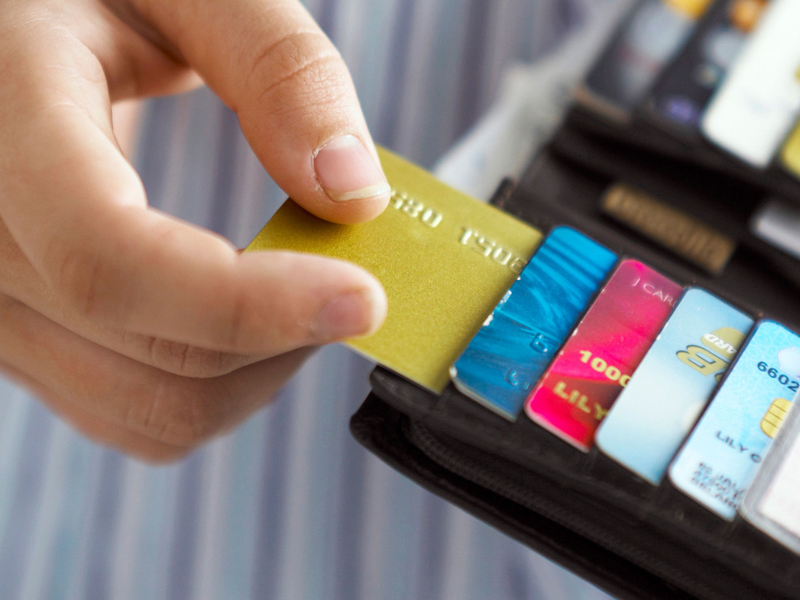 Trying to get your first credit card can be as frustrating as trying to land your first job. Employers want experience, but you can’t get experience unless someone hires you. Similarly, a credit card is the quickest way to build a good credit history, but without a good credit history it’s hard to get a credit card. Among them is Deserve, which began offering cards in 2017. The company has three cards: the Deserve Classic for people new to credit, the Deserve® Edu Mastercard for Students and the Deserve® Pro Mastercard for people with limited credit. More startups have followed with their own cards for people new or newer to credit, including Petal and the AvantCard Credit Card. Pay on time and in full every month to avoid interest. Use less than 30% of your available credit limit. Keep the account open and active. Check your statement for errors. Get your free annual credit report.